There are so many ways to have your child gain the experience they need to live a healthy, successful life. The most important part is making sure your child learns valuable life lessons early on. These can be learned through many outlets but one of the best and more fun ways is martial arts. 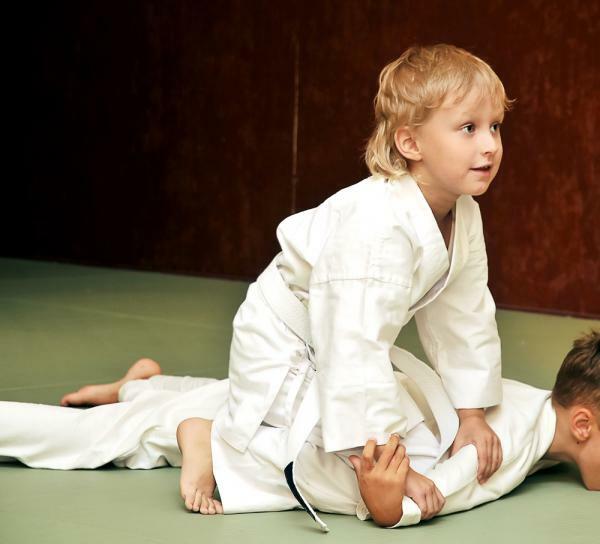 Even more beneficial than team sports, martial arts offer many ways to positively influence your child. As a parent, it is hard to shield your child from all of the negative influences that are present in our world today but with martial arts, your child can learn the right way to deal with them and have the confidence to move forward with their goals. Why Is Learning Self Defense So Important For Children? Although a well known occurrence, there is a recent crisis that is causing many children physical and emotional pain. This epidemic is called bullying. Today, the idea of bullying is a serious issue that is a great cause for concern considering that it has become a large reason that children succumb to the wrong paths in life. 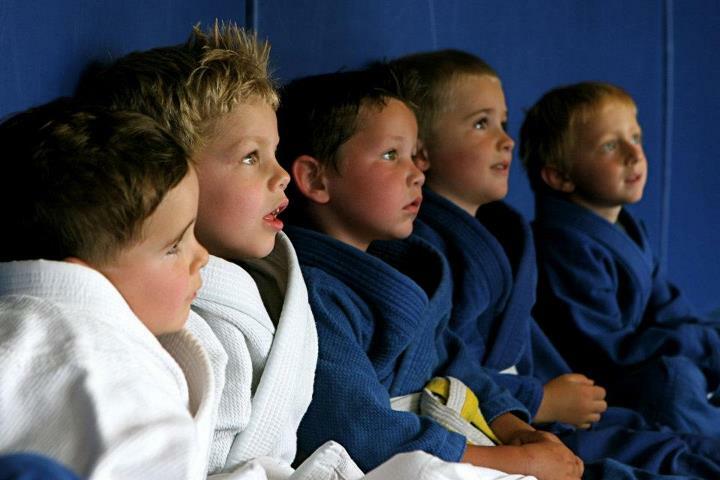 Whether your child is the one being bullied or the bully, martial arts can help a child to prevent bullying altogether. Do You Have Trouble Getting Your Child to Listen To You? For many children, listening and following directions can be hard to do and therefore making it a chore for a parent or guardian. There are many distractions, inside and outside of your child’s mind that can give way to a difficult time and misunderstandings. Martial arts offers an atmosphere founded on respect and the ability to use that respect to learn, listen and understand. Do You Want To Help Your Child To Reach Goals? Setting goals is a part of life. BJJ set them in order to constantly strive for bettering ourselves and our life. If we are not moving forward, we are regressing and therefore not living our life to the fullest. BJJ strive for our students, adult and child, to set goals and most importantly, reach them. There are small goals, like homework assignments or a project at work to finish. Those small goals aid in reaching the larger goals like graduating from elementary/middle/high school or getting a promotion/raise at work. The importance of these are the basis of success. Your child will learn that setting goals and accomplishing them is rewarding in many ways.